LONDON Expect beards bedecked with baubles this month. 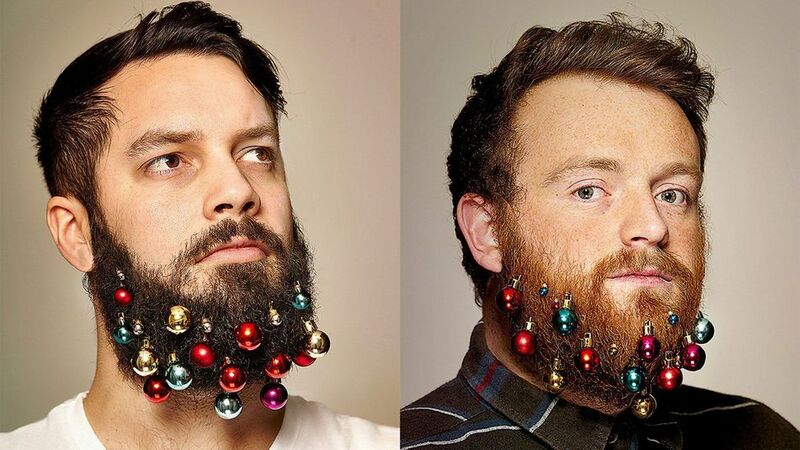 London ad agency, Grey London, is struggling to keep up with orders for their new packets of mini-metallic beard baubles usually more readily associated with christmas trees than facial hair. Tasked with coming up with a novel idea for a Christmas card to send clients and other agencies, employees Mike Kennedy and Pauline Ashford came up with the concept of the Beard Bauble last week, with proceeds going to Beard Season — an Australian melanoma charity that encourages men to grow beards in winter to raise awareness of the disease.